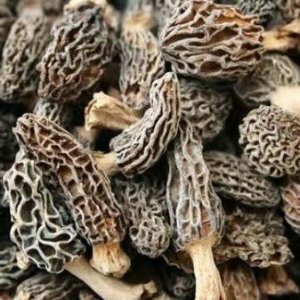 GMPVitas offers an GMP Vitas Mushrooms On Sale for extra 15% off via coupon code "DEALMN15". 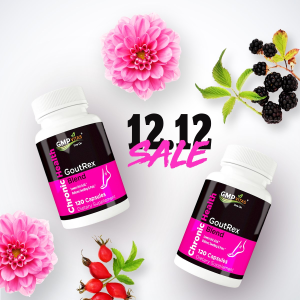 Plus, get 20% on the order over $100 via coupon code "DEALMN20". 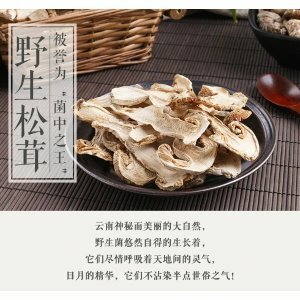 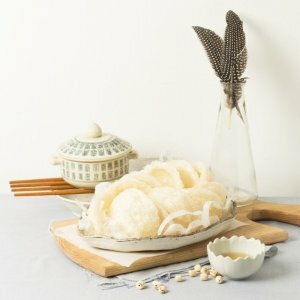 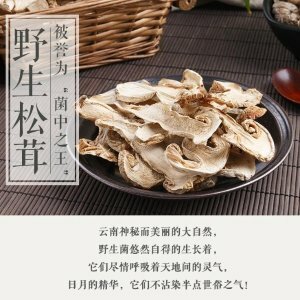 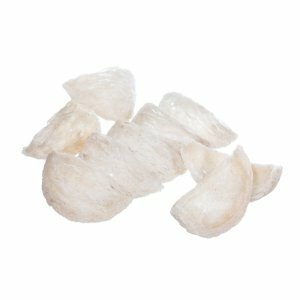 GMPVitas offers Natural Swallow Bird Nest, Big Smashed Nest 8oz for 20% off via coupon code "DEALMN20". 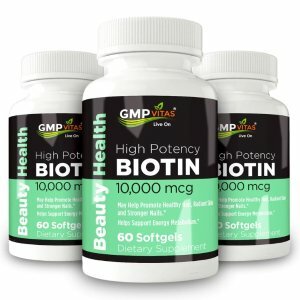 GMPVitas offers the GMP Vitas Biotin 10,000mcg, 60 Softgels, Supports Healthy Hair, Skin, and Nails for $12.17 via coupon code "DEALMN15". 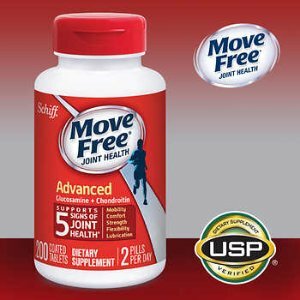 GMPVitas offers the Move Free Advanced Glucosamine & Natural Turmeric Curcumin Extract Bundle for $36.50 via coupon code "DEALMN15". 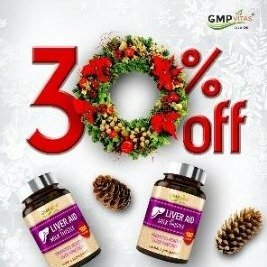 GMPVitas offers Supplements & Vitamins for up to 75% off + extra 20% off via coupon code "DEALMN15". 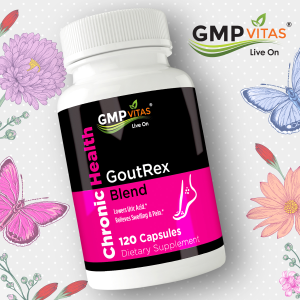 GMPVitas offers the GMP Vitas GoutRex Blend for $16.96 via coupon code "DEALMN15". 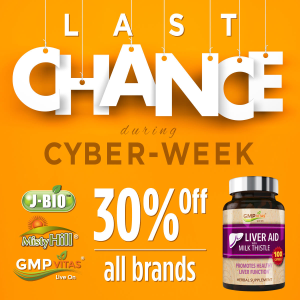 GMPVitas offers GMP Vitas Supplements Sale for extra 15% off via coupon code "DEALMN15". 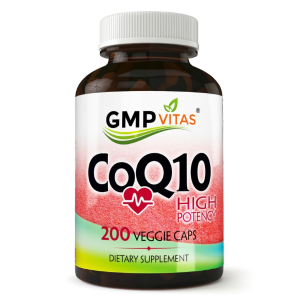 GMPVitas offers up to 75% off + bogo GMP Vitas® High Potency CoQ10 200 Veggie Capsules. 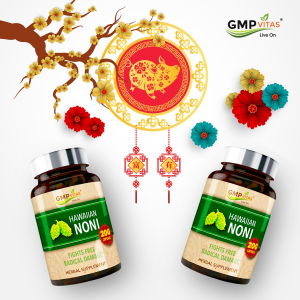 GMPVitas offers an up to 75% off + extra $25 off GMP Vitas® Hawaiian Noni 3-Bottle Bundle via coupon code "DEALMN15". 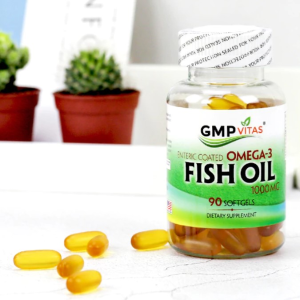 GMPVitas offers 30% off GMP Vitas Flash Sale via coupon code "SAVE30DM". 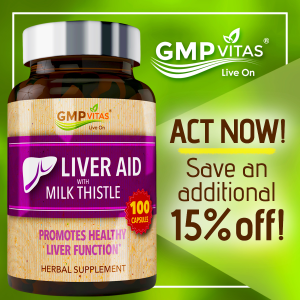 GMPVitas offers the GMP Vitasl Bull Coffee- 6 Sachets from $6.94 via coupon code "DEALMN15". 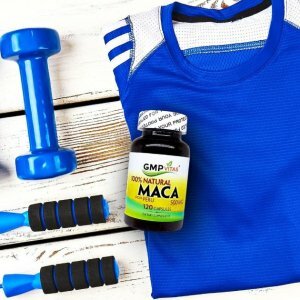 GMPVitas offers an up to 75% off + extra $25 off GMP Vitas Supplements via coupon code "DEALMN15". 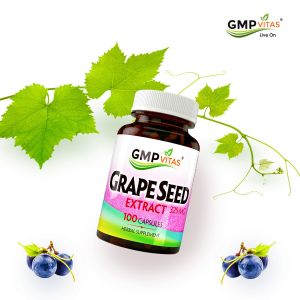 GMP Vitas® Grape Seed Extract 325 mg 100 Capsules extra 30% off via coupon code "Grape19". 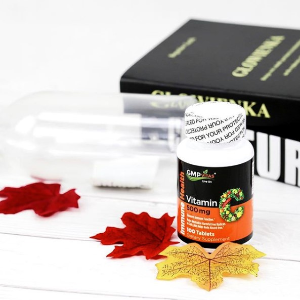 GMPVitas offers Health Supplement Products Sale via coupon code "Merry2018". 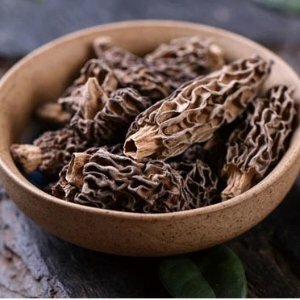 Plus, get 15% off sitewide via the same code. 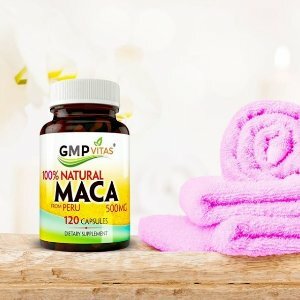 GMPVitas offers an extra 15% off GMPVitas, J-Bio, Misty Hills Sale via coupon code "DEALMN15". 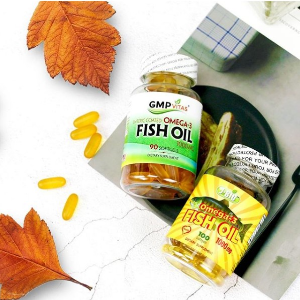 20% off with $100 purchase via coupon code "DEALMN20". 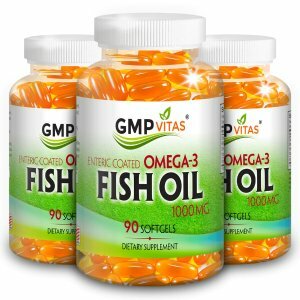 GMPVitas offers an extra 30% off GMP Vitas National Day Sale via coupon code "BL2018". 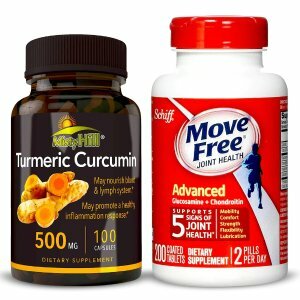 GMPVitas offers bogo 50% off Vitamins via coupon code "DEALMN15". 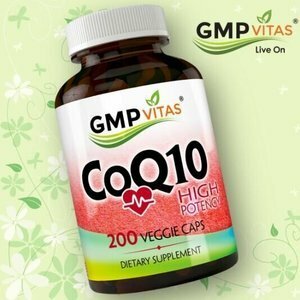 GMPVitas offers an extra 30% off GMP Vitas® High Potency CoQ10 200 Veggie Capsules via coupon code "Nov2018". 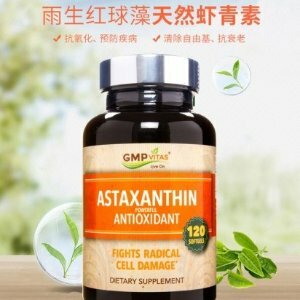 GMPVitas offers 30% off GMP Vitas® Astaxanthin Super Antioxidant via coupon code "Dealmoon11".